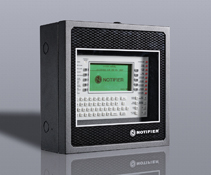 addressable systems allowing you to pinpoint specific detector triggers or locations. your fire system regularly. Failure to do so can put people and property at risk - insurance policies may also be void. 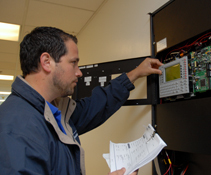 We can maintain, service and repair fire and security systems as part of one of our maintenance packages. 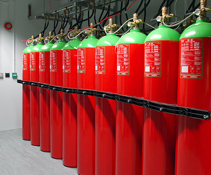 Our team can provide an efficient service, ensuring your fire systems are maintained on a regular basis. Unsure what you need to do to stay compliant within your industry? 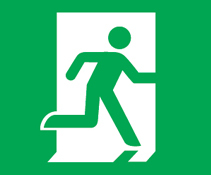 We can help conduct risk assessments. Can you afford to take the risk? If you're like most business owners, your company is your livelihood. Protecting everything that you have built is critical and should never be taken lightly when staff and the public are involved. 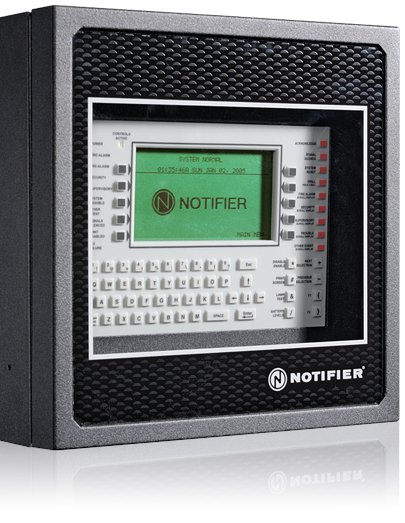 With today's demands on IT infrastructure, protection against fire damage is paramount in any industry. Teaming up with Honeywell, our Manchester based fire specialists can create a fire system with the flexibility to expand with your business.